Today, I'll be discussing the Competitive Advantage Matrix and, again, as a clear example I will be running my company through the model. 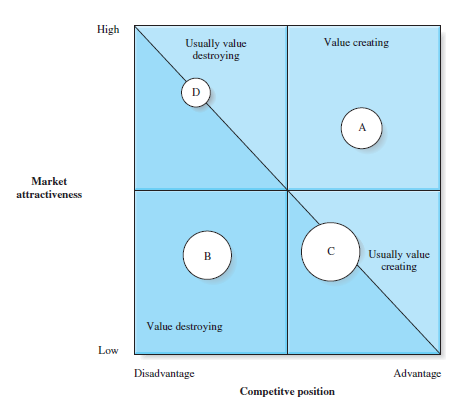 The Competitive Advantage matrix was developed by Boston Consulting Group (BCG) and is used to analyse a company's strategic positioning. It considers the industry lifecycle and the company's competitive position. There are four possible combinations. The upper right quadrant of the matrix represents having a competitive advantage in a growing industry. It is the sweetest spot to be in the matrix. And oftentimes, it is the only way to become the market leader. Once you've found a growing industry (or segment of an industry), one where the industry life cycle is still at introduction or growth, you should invest heavily in acquiring a competitive advantage in that industry and being the market leader. That is how market leadership happens. Imagine trying to set up a bank now? Or a GSM telecoms company? You won't have an easy time gaining any market share let alone becoming a market leader. The time when the industry was young and being in the game with a unique value proposition would get you far is over. That was when MTN entered the GSM telephony market. And for the banks, it was the early 1990s. For UrBizEdge, we are in a growing market. But we haven't yet positioned ourselves as a market leader. Once I fix the scaling issue with the business, I will turbo charge the marketing tactics and move us to the uppermost corner of this quadrant. It's like opening another fashion store in Opebi, Lagos. The industry is saturated and you are not doing anything radically different. The only way to not make loss is get super cheap labour or run the store yourself without paying yourself a salary. This is often the quadrant you'll land in when you enter a market because everyone is there and looks like they are making money doing what looks easy for you. 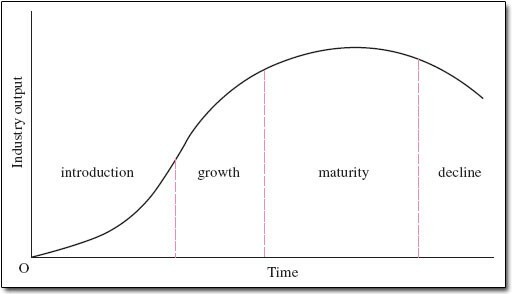 The training industry is a mature one in Nigeria, anyone who goes in just to have a slice of the easy pie is heading straight for this quadrant if he doesn't do anything radically different. This is being like Etisalat in 2009. They had a gaming changing plan in a mature industry. They came with new and innovative product offerings; the market entry strategy was great (best adverts in the industry); they built their network on better NGN infrastructure; and they made the incumbents shiver. Their only mistake? They came four years late. Despite their innovation and competitive advantage they are still the smallest of the four (not counting Ntel as they've not yet started). Every innovation they brought in has been copied and watered down by the competition. In business, timing is more important than technology. If you enter too late, you'll have leftovers to fight for. This is exactly what is happening to us in the training segment of our business. Every company already has a training supplier/vendor. All our strategy is getting us the crumbs in the training market and stealing from some of the incumbents. This is the most painful situation to be in. It is being like Myspace and hi5, and watch Facebook get all the goodies. To come to a party full of drinks and food and not get any. It is what happened to those other banks that started around the time GTBank started but are now dead. It is what I am most trying to avoid. 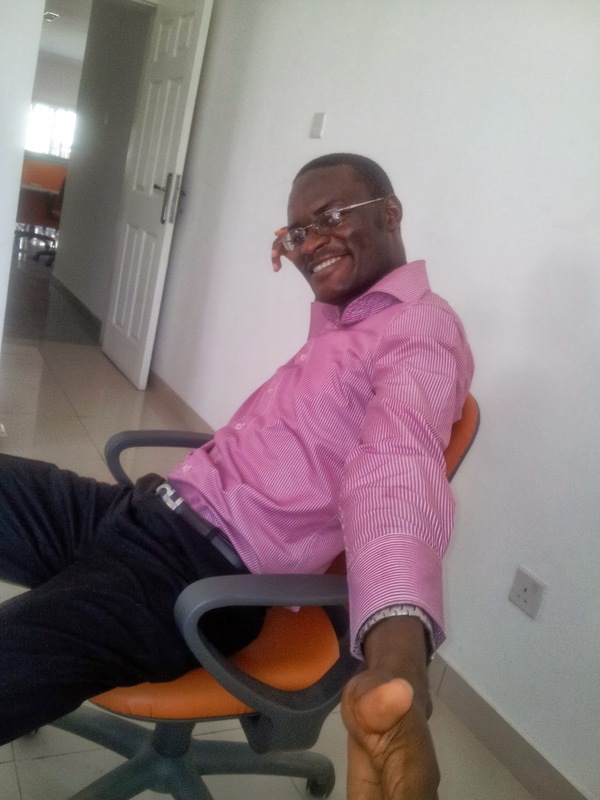 There is no doubt that the data analysis industry in Nigeria is a growing one. There is a lot of economic profit to make in the industry. Deep pocketed players will soon realise this and come in big time. The challenge is how to have a genuine, difficult-to-blur-or-replicate and leading competitive advantage. Every day, that is what I am most worried about. One shouldn't get to a party first and still eat the crumbs. It is why I am strategically focusing more on technical competence and scalable product offerings. A competitive advantage based on superior technology can't be easily defeated, even by deep pockets. And having scalable products can help us cash in the above normal profits before the sharks come.